Trey is an experienced commercial real estate attorney counseling developers, lenders, investors, and syndicators in all facets of a commercial real estate transaction, including entity formation, organizational structing, commercial financing, securities law compliance, and acquisition and disposition of commercial assets. 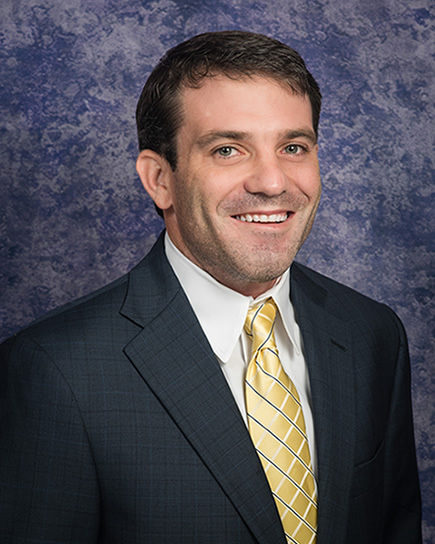 Prior to law school, Trey worked for two commercial real estate services companies representing owners, investment funds, landlords, and tenants, in a variety of commercial real estate transactions. In addition to his commercial practice, Trey also provides pro bono counsel through both the Atlanta Legal Aid Society and the Atlanta Volunteer Lawyers Foundation. Advised a national real estate service company in the acquisition of an $85 million portfolio of multiple student housing properties from Florida to Texas. Counseled a commercial real estate investment fund in the raising of $20 million in equity capital through a private placement security offering. Associate for two leading global commercial real estate brokerage firms.